Like Amazon Echo, Google Home is an always-listening piece of hardware that allows users to issue commands using natural language. The hardware will launch later this year, though Google has yet to announce a price. 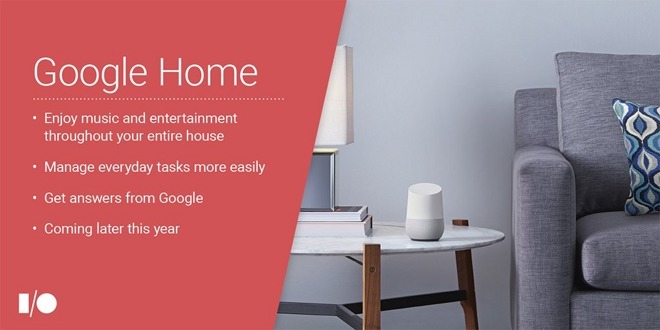 Demonstrated by Google at its annual I/O conference, Home allows users to control connected devices in their home, get answers from Google, stream music, and more. The hardware itself is a small speaker, with swappable exterior shells that can be chosen to match a home's decor. 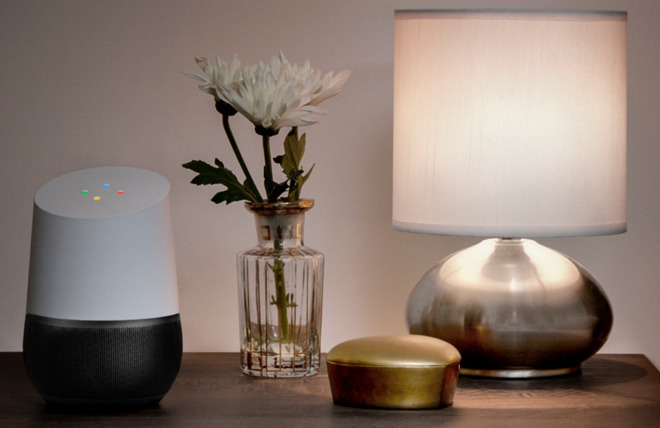 And because it's always plugged in, Google Home is capable of pumping out room-filling sound for music and voice feedback. Home is also designed with multi-room support, allowing users to own multiple hardware units and place them throughout their house. And it'll play nice with Chromecast, allowing users to rely on just their voice to queue up content on an HDTV.